The Reina Portland Straight Radiator Valve 15mm - Chrome comes from the Stylish Portland range of Radiator Valve by Reina. A stylish design and many options make this valve set the ideal choice for all installations, Reina has created a range of products that meets the needs of every interior style. 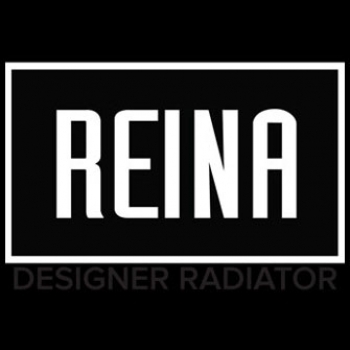 This pair of stylish radiator valves complements Reina's exclusive range contemporary radiators.